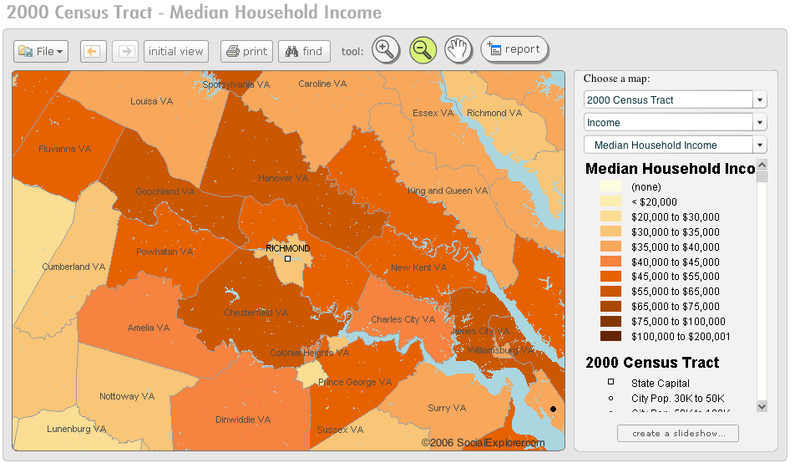 Social Explorer lets you create easy displays of census data. It also has a built-in slide show generator and a report generator. I’m teaching my students how to post to a blog this week (so far they have only commented). Tom showed me OmniDazzle last spring, which makes guiding my students to specific links or pages unbelievably easy. OmniDazzle has plenty of plug-ins that create highlighted windows, flashlight focal points, and other fun attention-getters at the tip of your pointer. As I was thinking of my first day of working with The Outsiders Blog, I realized I would need to walk them through step by step. “But how will I make sure the kid who doesn’t know how copy and paste keeps up with the class?” I asked myself last night, and followed up with this thought: “If only I could display keystrokes on my screen.” Enter KeyCastr. A simple program that places a small translucent screen on your desktop that displays every key you hit. So, you want to teach someone how to take a screen shot? Start up KeyCastr, take a screenshot, and the keystroke combo is displayed for all to see. I used the OmniDazzle/KeyCastr combo today with amazing success. Both programs are for Mac. 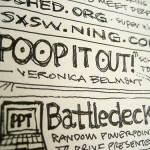 Sorry PCers, but if you use something comperable, please share! 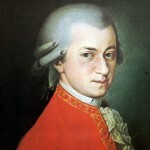 If you missed this a couple weeks back, all of Mozart’s works are now available online, free of charge. This may be an “in” with your music teachers if you’re having trouble getting them to begin using computers in their classroom.